Fairley was once considered the consensus top defensive tackle prospect in the 2011 class, but his attitude and work ethic might have caused him to slip on some boards. Still, he projects to be incredibly disruptive against the pass and run. Nightmare to pass protect against. Possesses great burst, hands that never stop moving, brute strength to push the pocket, and a vast arsenal of moves. Against the run, keeps blockers away from his body, uses his height to find the football, and simply beats lineman with his quickness. Can sniff out screens and draws. There are almost no flaws with Fairley’s physical tools, but his character and work habits should be checked out. Regardless, he is certainly a top-five talent. 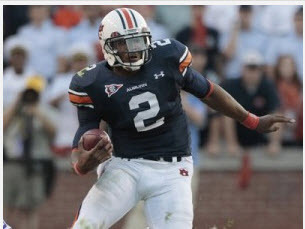 The Heisman Trophy winner from Auburn is taken. Newton is one of the most athletically gifted quarterbacks in draft history. Possesses a quick, clean release, enough arm strength to complete the deep out, prototypical size, and is a dangerous threat outside of the pocket. 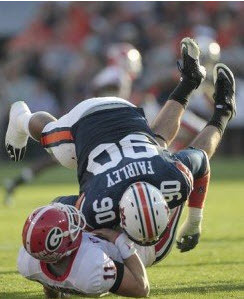 However, he has a ways to go before turning into a productive, reliable NFL starter. Was not asked to make pro-style reads or move through progressions in college. Footwork is sloppy and accuracy is inconsistent. He’s competitive and vocal on the field, but has had several off-the-field issues and his character is in question. Despite the risk, Newton’s talent will likely prevent him from lasting past the middle of the first round. I predict Newton to be a NFL Draft Bust. East Carolina has turned to former Auburn coach Jeff Lebo to lead its long-struggling men’s basketball program. The school announced Monday it had hired Lebo to replace Mack McCarthy, who spent three seasons on the sideline for the Pirates before stepping down to take a fundraising job in the school’s athletics department. 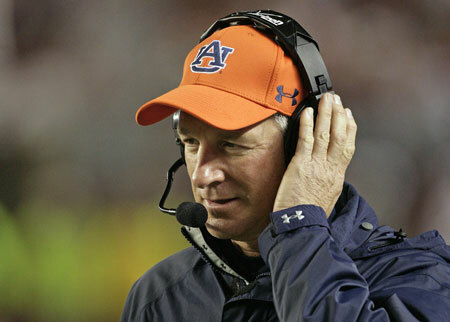 Lebo had spent the past six seasons at Auburn, going 96-93 overall before he was fired earlier this month. The 43-year-old coach played at North Carolina under Dean Smith in the late 1980s and had coached at Tennessee Tech and Chattanooga previously. The school has scheduled a news conference for Lebo on Tuesday. Lebo inherits a difficult job at East Carolina, a Conference USAb school located in the shadows of instate Atlantic Coast Conference programs Duke, North Carolina and North Carolina State. East Carolina hasn’t been to the NCAA tournament since 1993 and has had only been .500 or better once since then. Lebo faces a next impossible task in turning around the Pirates fortunes. The icy roads, daunting upcoming schedule and tough conference affiliation might have scared away many potential candidates. But not Paul Rhoads. He made a head-long charge into his new job as Iowa State’s new coach, before vowing to create a blue-collar mentality of hard work central for his new team. Paul Rhoads, a former assistant at Iowa State, is returning to the Cyclones, this time as head coach. The former Auburn and Pittsburgh defensive coordinator and one-time ISU defensive coach was introduced Saturday as the 31st head football coach in the school’s history. And he couldn’t be more excited for what he termed as “a dream job” where he will coach only a couple of long touchdown passes away from the Ankeny, Iowa, area where he was born and raised. His father, Cecil, is a member of the Iowa High School Football Coaches Hall of Fame. Those words were soothing for Iowa State athletic director Jamie Pollard, who was burned when Gene Chizik packed up and left the Cyclones for Auburn after twice telling Pollard he would stay. 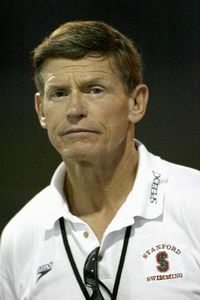 Chizik compiled a 5-19 record in his two seasons with the Cyclones, leaving with a 10-game losing streak that is tied for the second-longest among all FBS teams. The merry go round between Auburn and Iowa is amusing. Rhoads better be a miracle worker, for Iowa State is in need of a major reclamation project before it becomes even a .500 team.